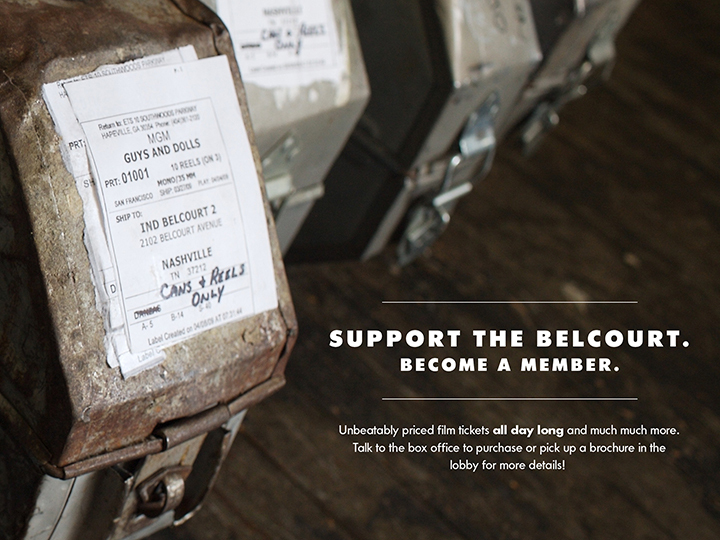 The Belcourt, Nashville’s nonprofit cinema, is a historic and beloved institution. 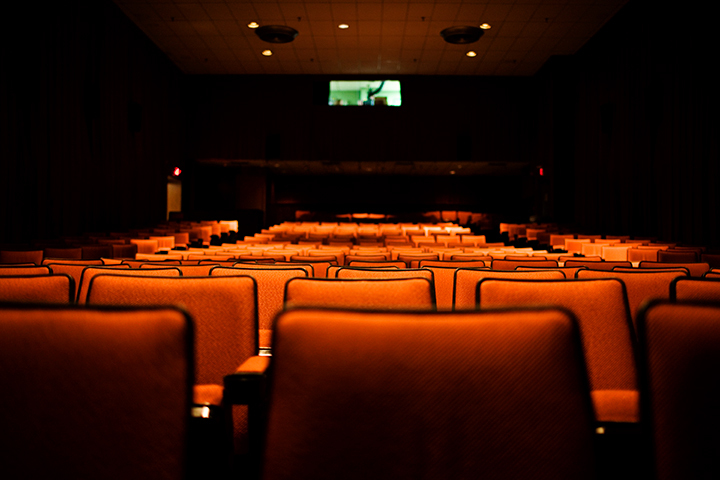 As the theatre’s full-service agency, Delevante designed a campaign to support fundraising for updates to the landmark site (including crucial replacement of theatre seats) and led a full rebranding engagement. 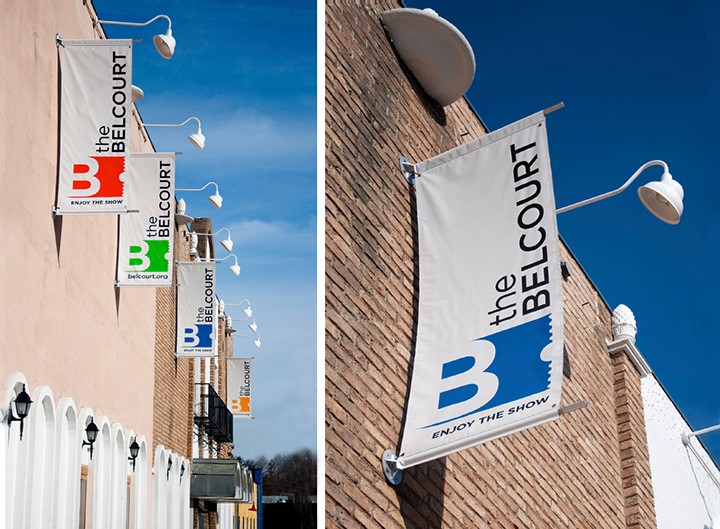 The rebrand breathed new life into the Belcourt’s identity, with a bold and bright new logo, tagline, ID materials, signage, and a beautiful and highly functional website. 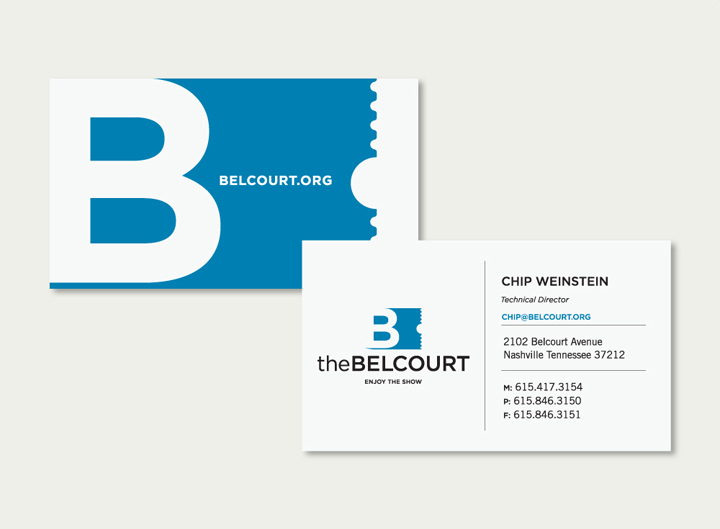 The new brand presence reflected the Belcourt’s prestige and impressive offerings. 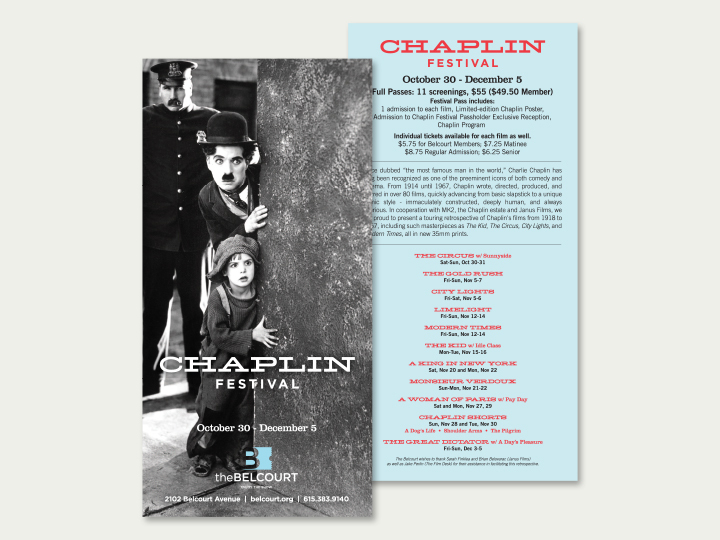 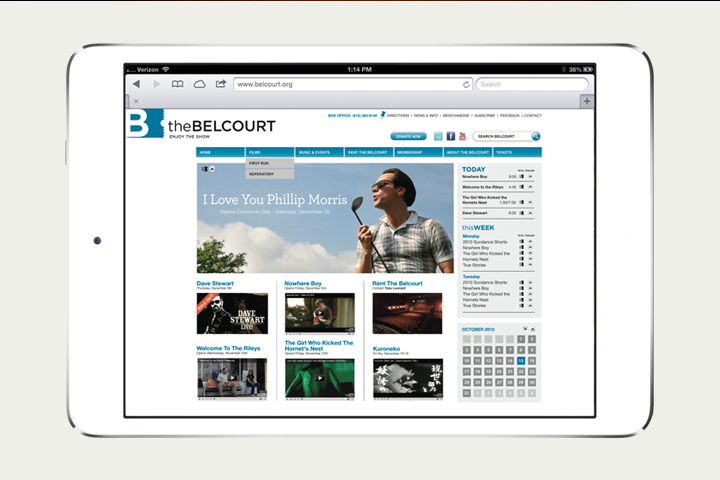 Additionally, Delevante also produced the theatre’s monthly newsletter, which is highly valued by customers and an integral component of Belcourt’s communications system.